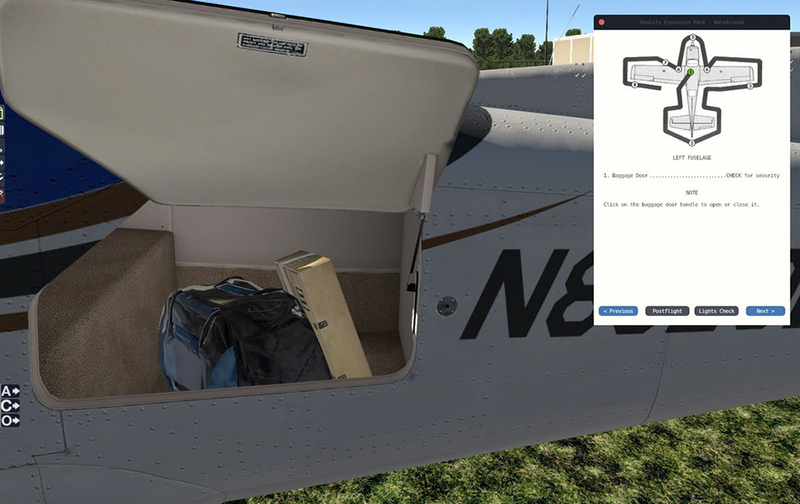 Product information "Reality Expansion Pack for CT210M Centurion II (XP11)"
This Add-on is an expansion for Carenados CT210M Centurion II for XPlane 11. 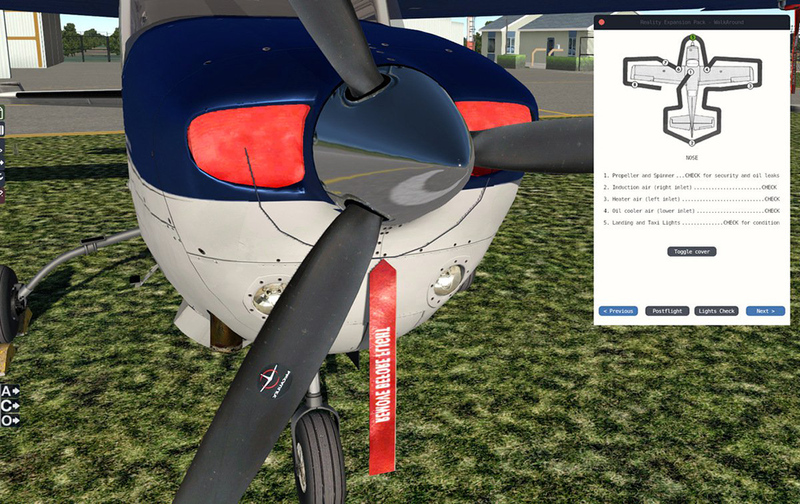 It makes your flight experience even more realistic by using a new engine and gives you many new special features. The CT210M Centurion II (XP11) by Carenado is required for this add-on. It will not work on other Aircraft. Our team is made by real pilots that put their own flight experience into the code they write. 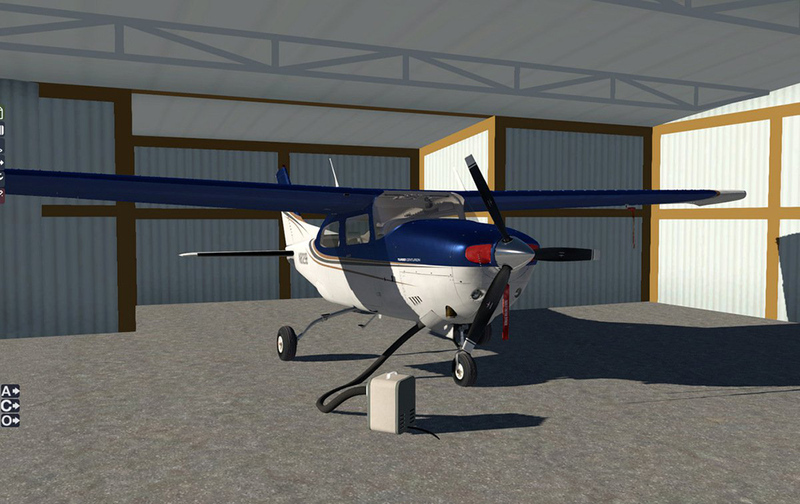 Related links to "Reality Expansion Pack for CT210M Centurion II (XP11)"
If you have already purchased the "Reality Expansion Pack for Cessna Centurion (XP10)" at our Aerosoft Shop, you receive 60% discount on the purchase of the "Reality Expansion Pack for CT210M Centurion II (XP11)". Please enter your serial key of the previous REP in the voucher field at the checkout.